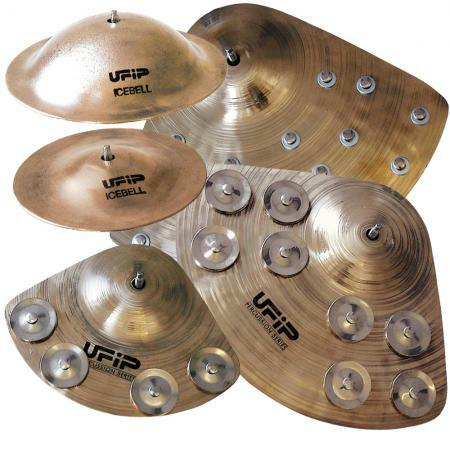 Professional quality at a mid range price range, with a fast responsive tone that is crystal clear and bright. 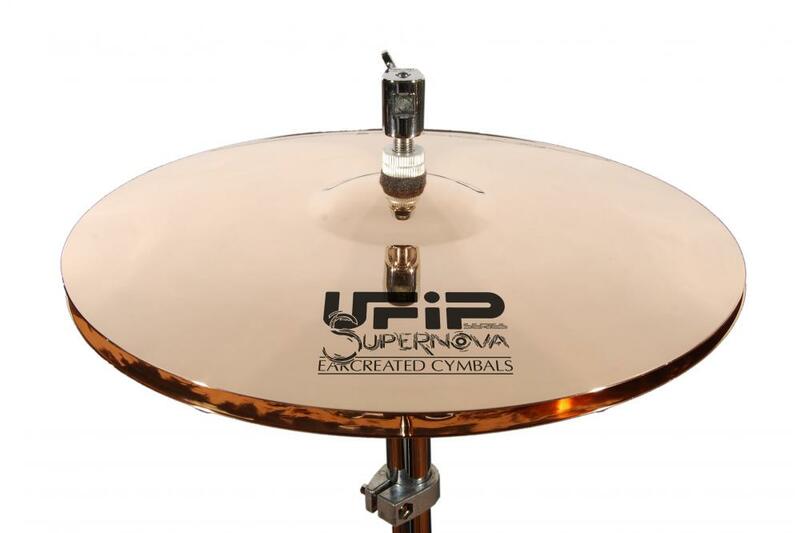 Supernova cymbals have a dynamic and contemporary sound. 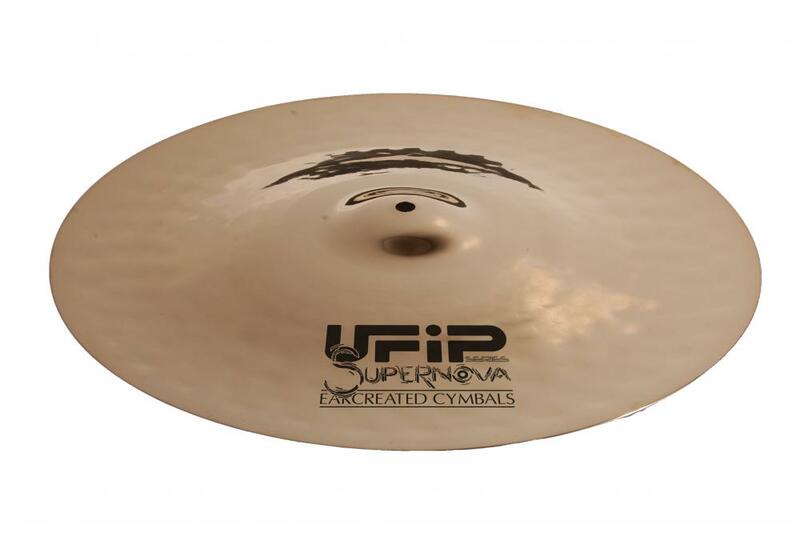 The Supernova Series is a result of extensive research and development with combinations of materials, weights, shaping, hammering and finishing processes. 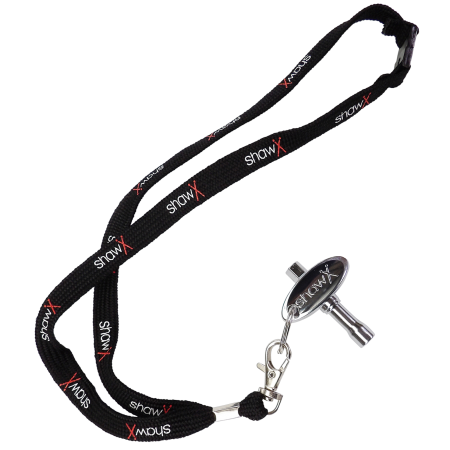 The result is a range with a fast responsive tone that is crystal clear and glassy. 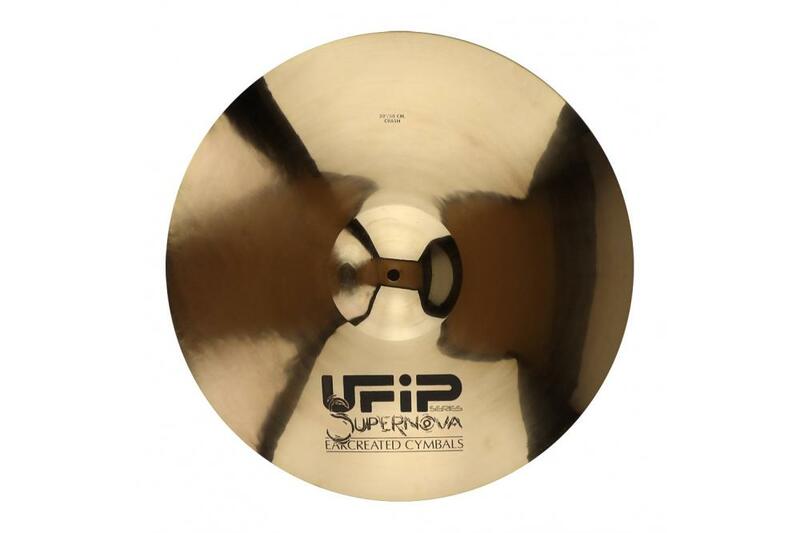 Application - These cymbals have a dynamic and contemporary sound but a subtlety making them ideal for a wide range of musicals styles -from Acoustic to Dubstep. 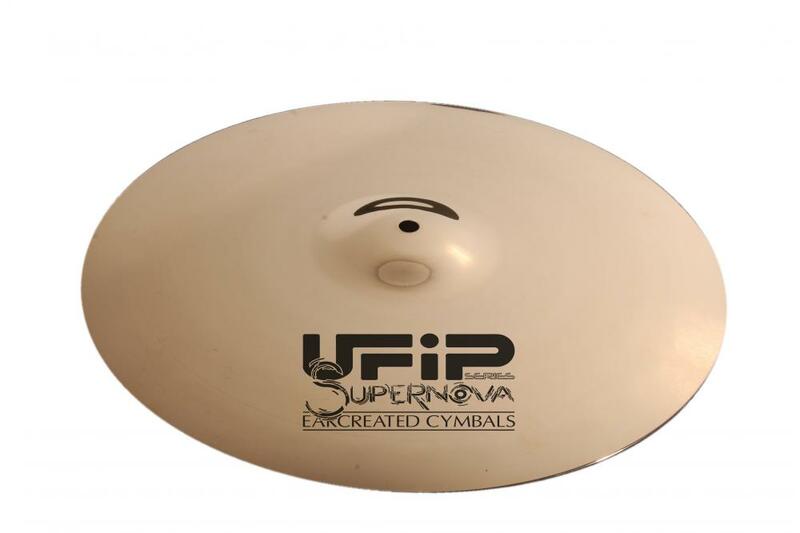 Crash Cymbal Image Demo: 14", 16", 17", 18", 19", 20"